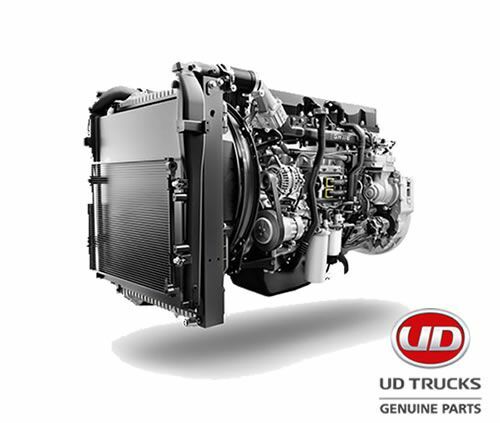 Magnis UD Trucks in South Africa specialises in the sale, service and parts supply for the complete UD Truck Range. Our Magnis UD Truck Dealerships are conveniently located in Pretoria, Samrand, Bloemfontein and Kwazulu Natal. All of our dealerships are successfully servicing a wide range of satisfied trucking clients across Southern Africa. 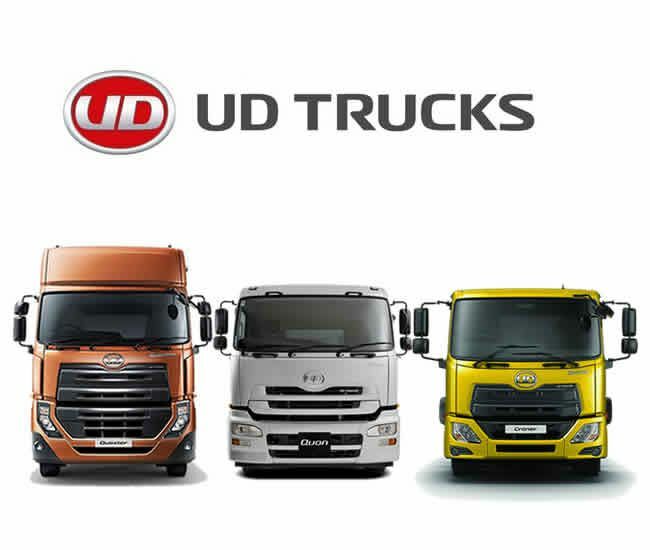 Magnis UD Trucks not only provides highly competitive pricing on New UD Trucks and used trucks, but we also exceed our client's expectations with exceptional truck services, parts supply and after-sales service and support. UD Trucks Magnis Pretoria was established in 1968 by the Messina Mining Group. The company was acquired by the Imperial Group in 2000, providing UD Trucks Magnis with a strategically competitive platform, specifically in the commercial vehicle market. 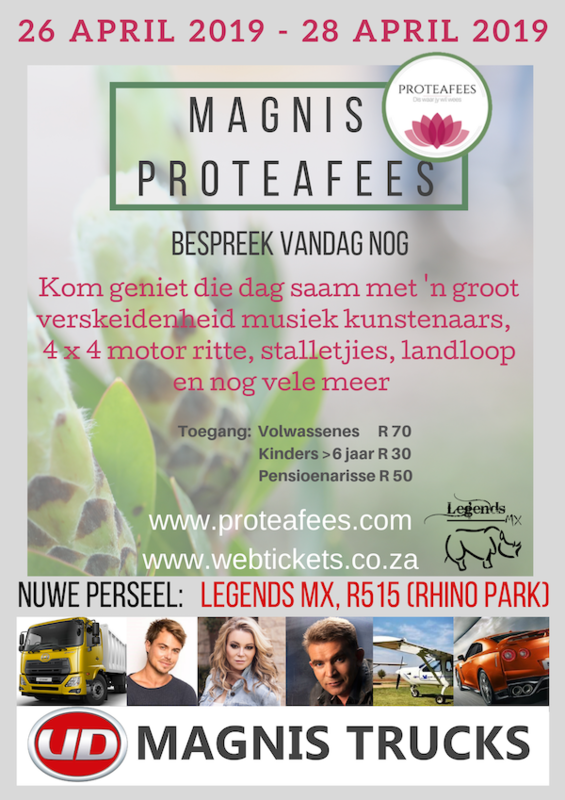 Magnis Trucks’ new Pretoria East facility, which was developed at an investment cost of R40 million, opened its doors in January 2013. The company also has UD Truck dealerships in Samrand (Gauteng), Bloemfontein (Free State) and Richards Bay (KwaZulu-Natal) in South Africa. The company aims to contribute additional value to the quality product delivered by UD Trucks Southern Africa, and to support the company’s commitment to provide the lowest lifecycle cost solutions to our customers. 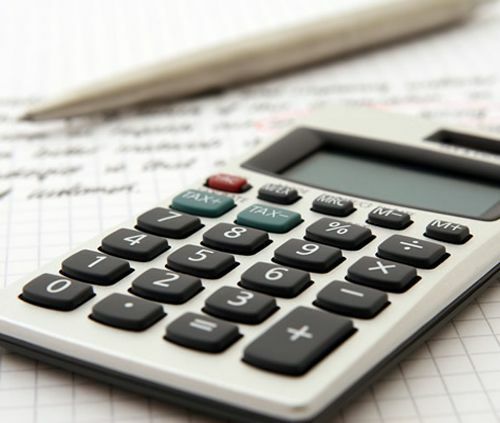 In the new facility, in-house services include brake roller and brake testing equipment, roadworthy testing, vehicle financing, maintenance contracts and transport consultancy services. 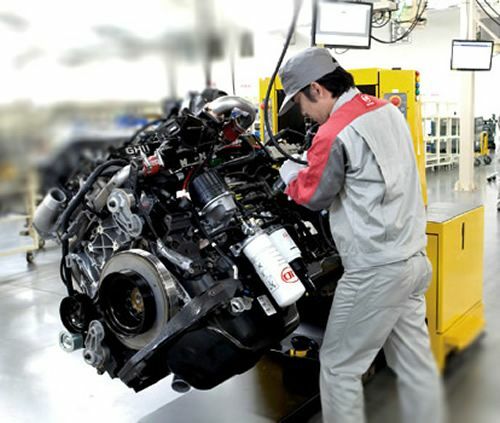 Other services customers can also depend on are 24-hour roadside assistance, an express service and maintenance bay, as well as after-hours servicing.